Madhuram Digital has carved a niche in offering a wide range of fabrics which are digitally printed. Available in plethora of colours and patterns, the range is appreciated for its properties like being shrink resistance with fine texture and exquisite designs. The company produces 12,000 metres of polyester fabric per day and 2500 metres of cotton as well. Using European machines for digital printing the company has a long list of suppliers and clients in Gujarat. 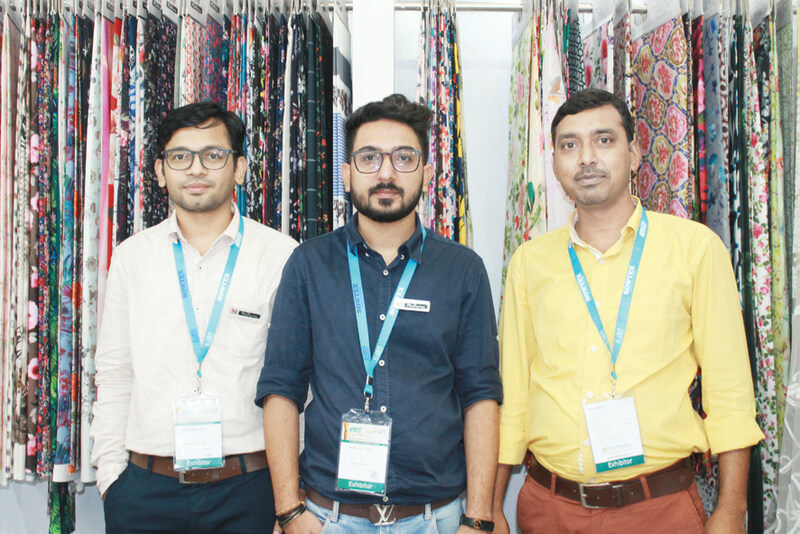 We also offer digital printed fabric, kaftans, dresses, scarves and we have seen high demand for such products because of soft feel in our fabrics, designs and range of colours available, said Jignesh Rangani. 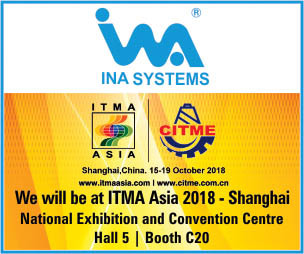 He further added, “Without comprising on quality, we have ensured that our products are reasonably priced, earning the trust of a large clientele.